The most sought after Assembly constituency, Belagavi North has been now captured by BJP and Feroz Saith could not complete his hatrick. Is there any one who will look in to this matter & resolve the issue ? In Democracy King is selected, and not self proclaimed. So accept the truth. With big heart extend wishes to new elect , as in past 10 year older one got the same. Nowadays people who have done development and so much of improvement are not appreciated, because for people Religion and Caste is more important than development. 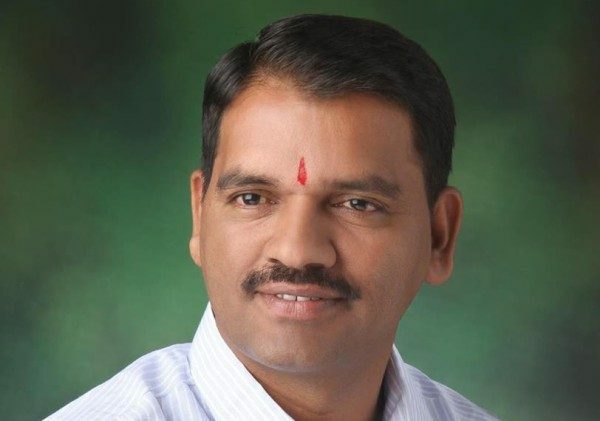 Congratulations to the newly elected member without any efforts..
Congrats Mr.Anil Benake. Finally Cast and language based voting lost. Now we can expect some development. Congratulations…Mr. Anil Benake . development will not Win only caste based voting will Win elections..